At present scenario reduction of supply voltage in integrated circuit become a critical deign problem with in a required range of operation. Clock gating attentive low power arithmetic and logic unit has constructed as a component of low power processor design techniques which is used to turn down on the whole power utilization in the chip, but in turn it arises the setback of transient switching noise on the power rail. Clock power lessening in ALU (arithmetic and logic unit) using double edge triggered clock gating circuit terms to be the efficient clock gating techniques than the traditional approaches. All traditional clock gating circuits has suffered power noise problem which has overcome by various on and off-chip de-coupling capacitance techniques which in turn further optimized using active resistor technique which outperforms the existing methodologies in reducing the duration of transient oscillation in the power and ground rail. On simulator, the proposed dual edge trigged clock gating circuit with active resistor method achieves 23% efficiency in clock power reduction than the existing techniques. S Baskar, P Gomathi. "Efficient Active Resistor Based Clock Gating Design for the Implementation of Arithmetic and Logic Circuit Design." 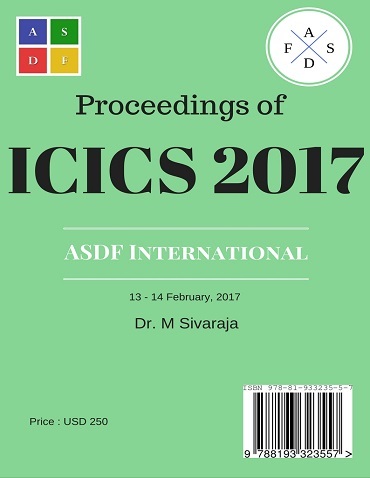 International Conference on Intelligent Computing and Systems (2017): 27. Print.